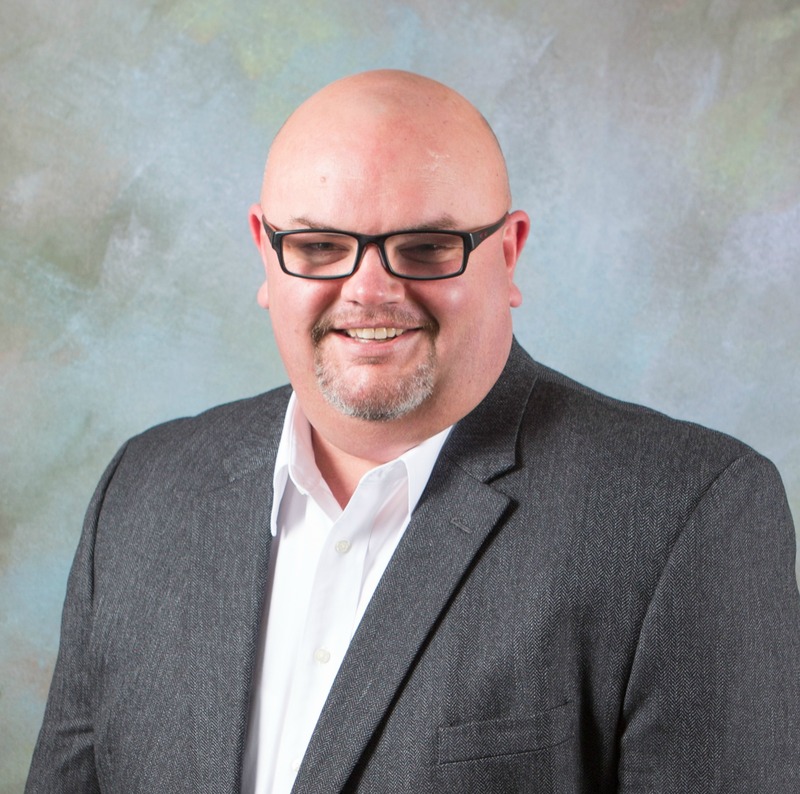 Shad is a Toledo native who has been licensed since 2000, and has served as a full-time real estate agent with an emphasis on building and cultivating a strong internet marketing system. Shad is a Lifetime Member of the Toledo Board of Realtors Million Dollar Club. In addition to being an E-Pro and Certified Distressed Property Expert, Shad holds his Certified New Construction Specialist Designation. Whether you are buying, selling or building, Shad has the tools and experience to help every step of the way. Real Estate is the largest investment that people can make, and Shad takes great pride in the fact that people feel they can trust him to achieve their goals. Shad believes the process should be fun and exciting, and it is his job to take on the stress and navigate the journey for you. Shad currently resides in Perrysburg, Ohio with his wife and three children.